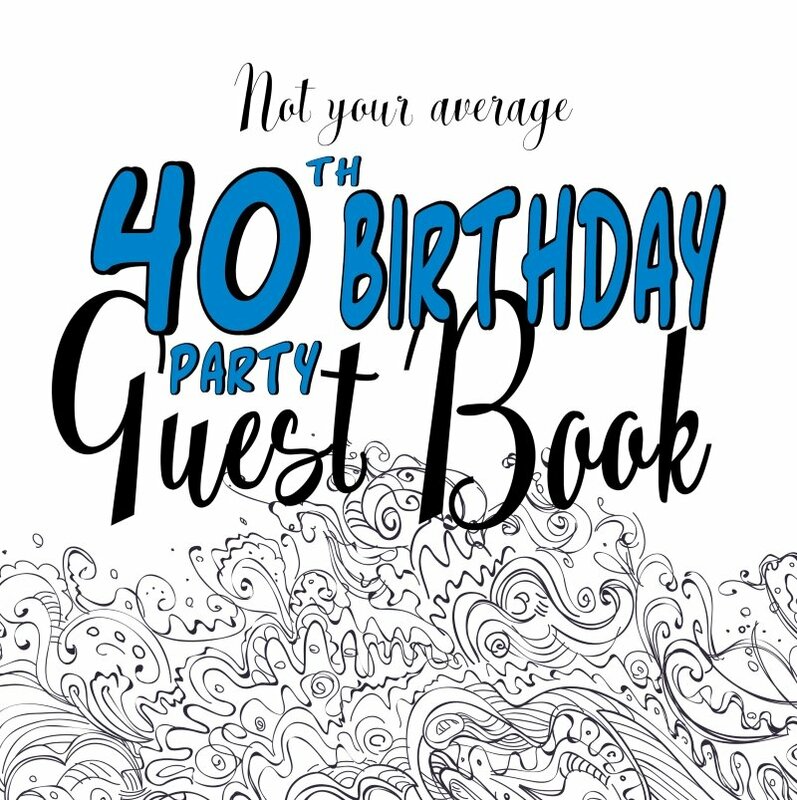 Having a fortieth birthday party? 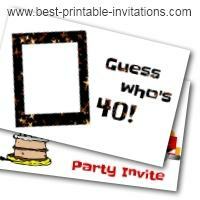 My free printable 40th birthday invitations would be a great way to invite your guests. 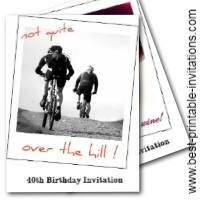 Whether you are having a surprise party or a quiet birthday tea, you will find an invitation to suit you here. 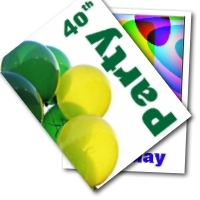 Turning 40 is a great excuse to party. But how do you keep your costs down AND find the perfect invitation? FromtheRookery.com is here to help. 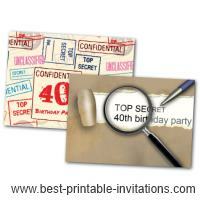 Your 40th birthday party invites can be free and stylish! Take a look at the invitations I have designed and choose the one you like best. The different types of invites in the section below, will help you find the best way to invite your guests to your party. 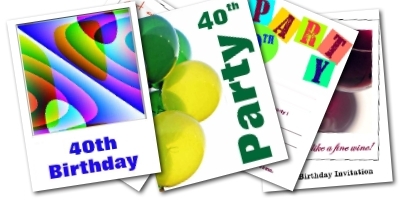 Bright and cheerful invites - you are never too old for balloons! 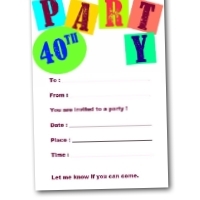 These colorful invites are perfect for a 40th party. Both invites fold to make a card. These would work well for a larger or more formal event. 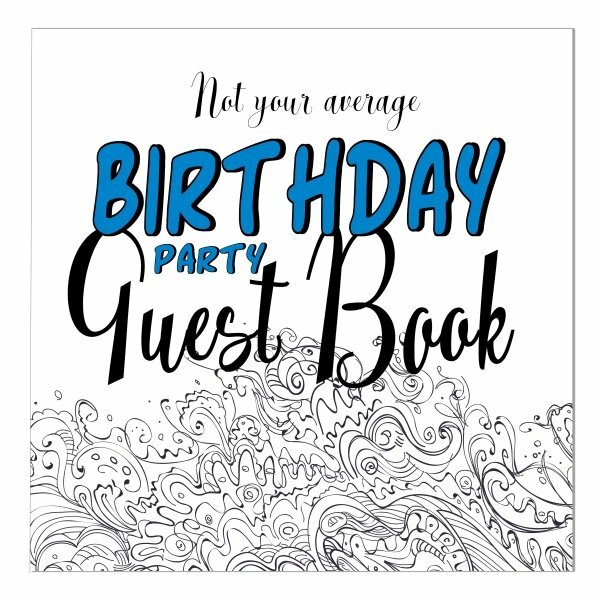 A fun design that prints two per page. Just cut them apart and you are ready to go! This invitation would be good for a less formal party. Or just the thing for a last minute bash. Make the point that you aren't too old to have lost your sense of humor! These funny invites fold into a card. Choose from 'not quite over the hill' or 'maturing like a fine wine'. Is it a surprise? 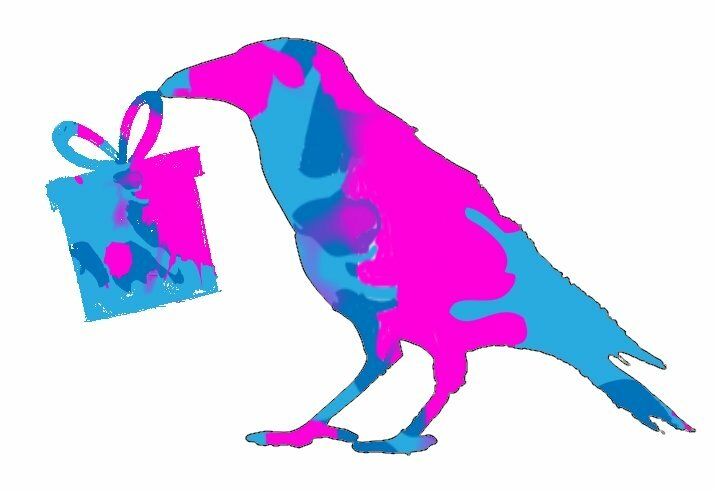 Don't let the guests give the game away - use one of these top secret designs! A few extra ideas that might get you thinking! Still not quite sure? 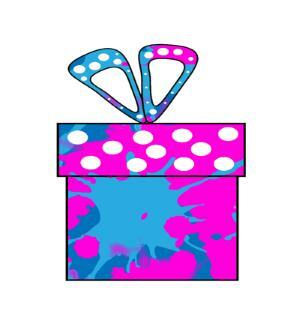 There are lots more free printable invitations on this site. Be sure to look around before making your decision. Why not print a few off to see how they look first?